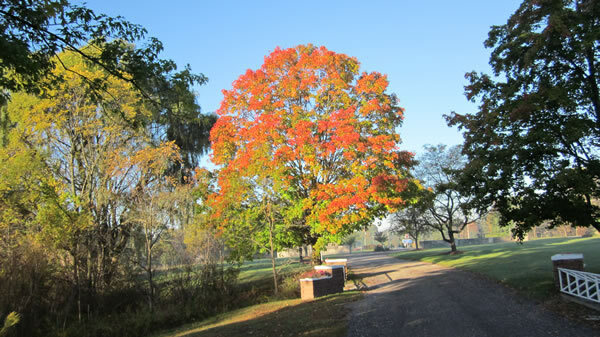 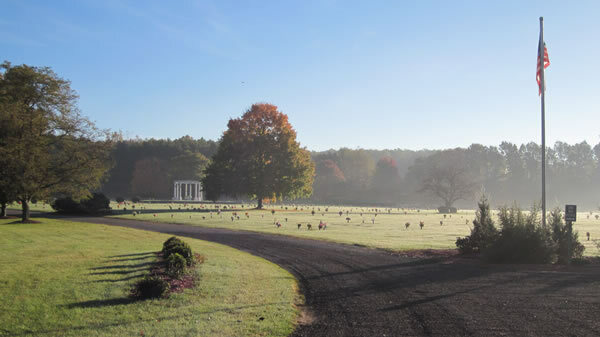 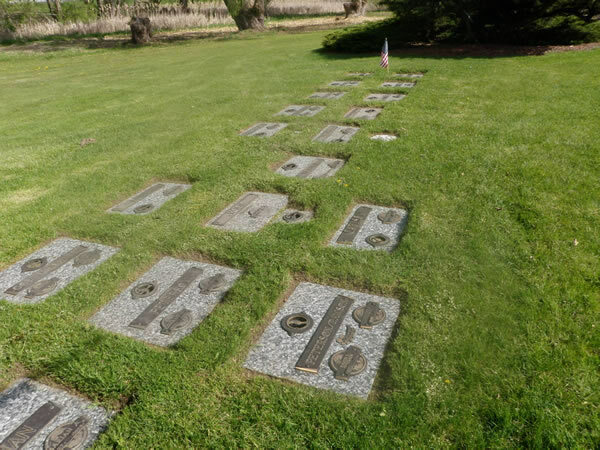 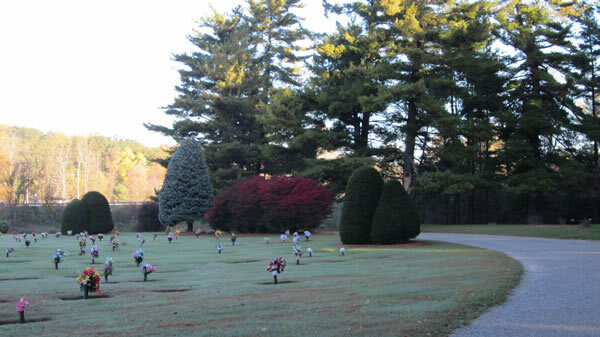 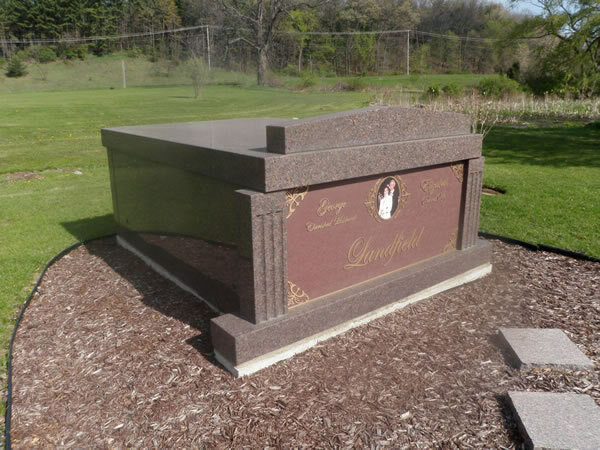 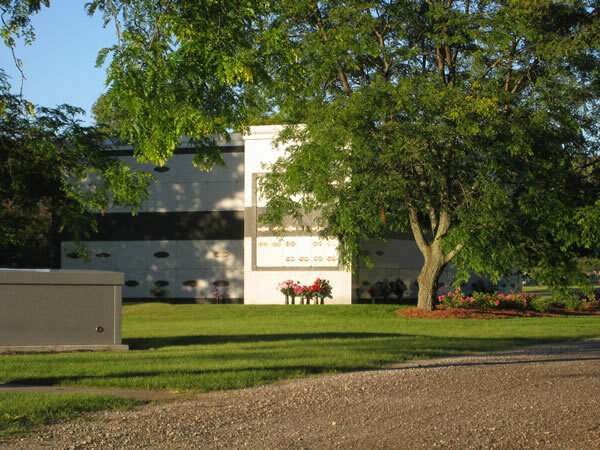 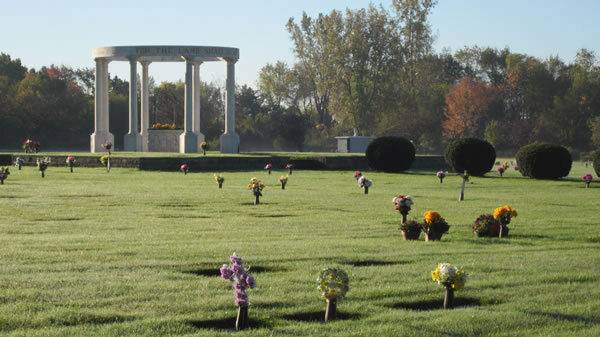 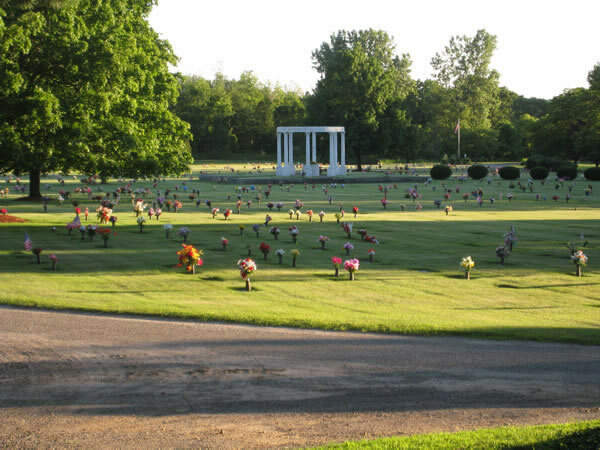 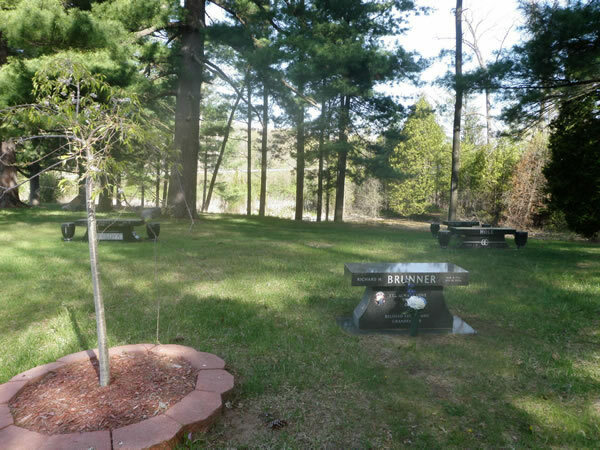 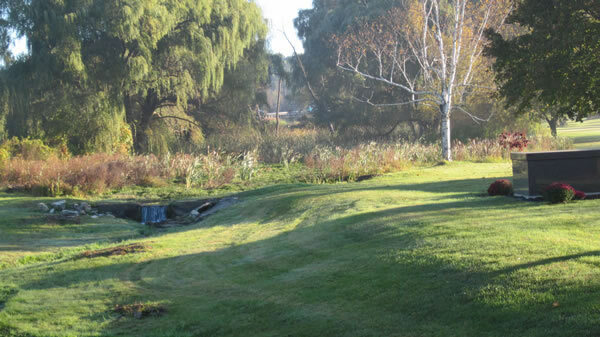 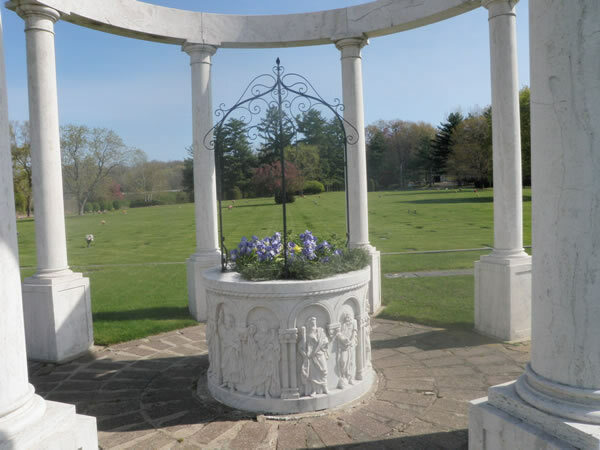 Situated on 42 beautiful manicured acres, the Blythefield Memory Gardens are much more than your typical municipal cemetery. 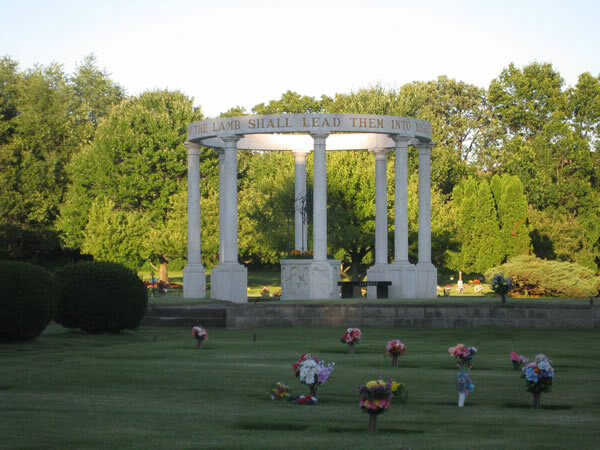 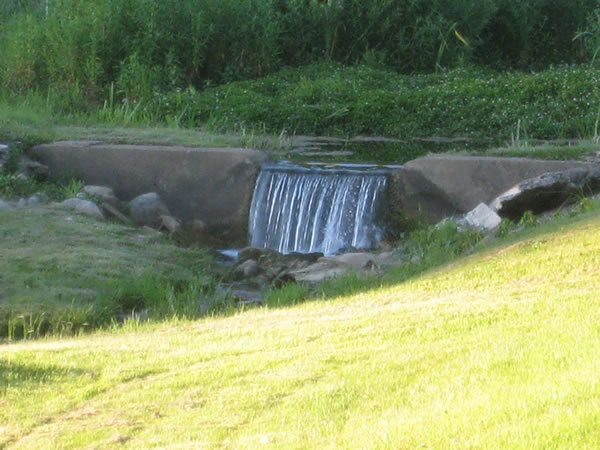 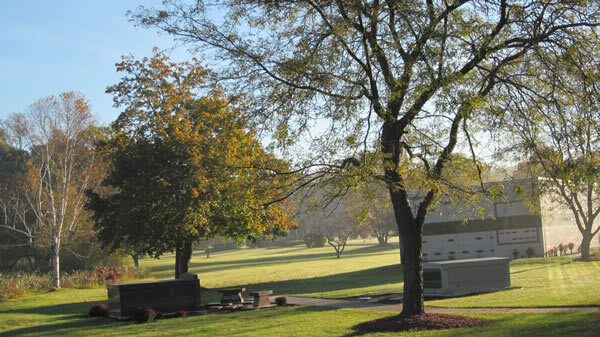 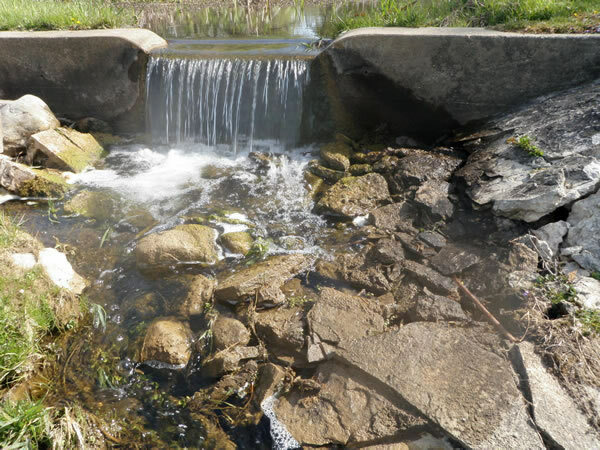 Conveniently located between Rockford and Grand Rapids on Northland Drive, the grounds feature an assortment of manicured lawns and natural landscapes and are adorned with grand sculptures, beautiful flowers, polished granite buildings, meandering streams and waterfalls, majestic trees, and more. 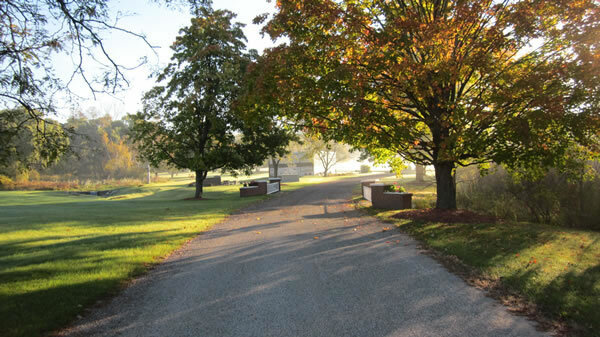 From the moment you step foot on the grounds, you are transferred to a place of peace and serenity. 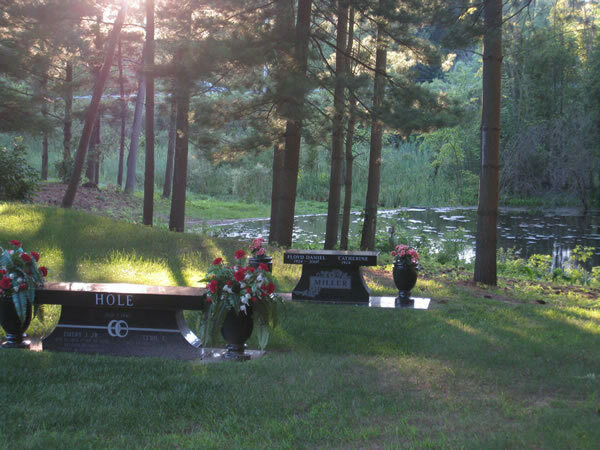 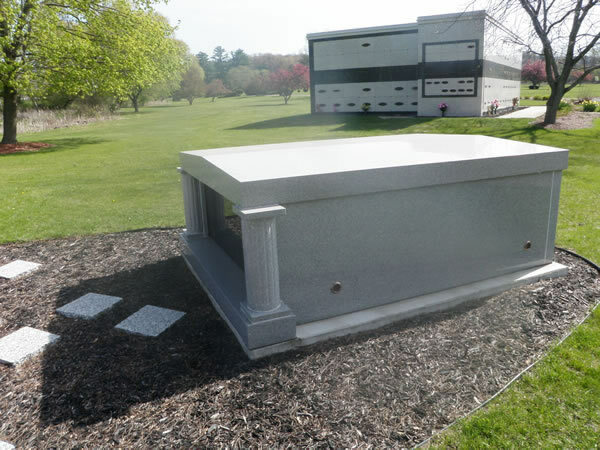 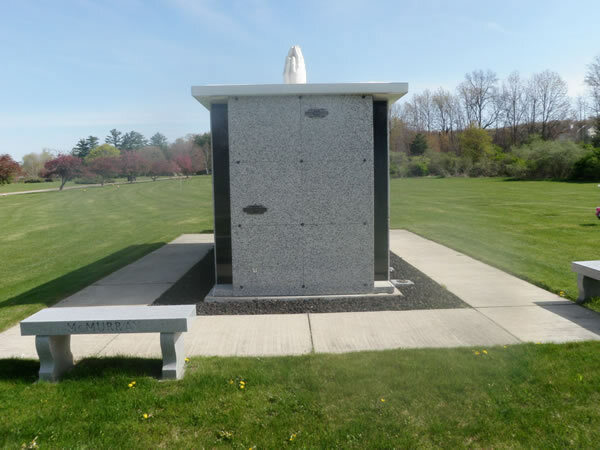 With designated areas for traditional burial, mausoleum entombment, cremation burial, and private estates, we truly have interment options for whatever your wishes may be. 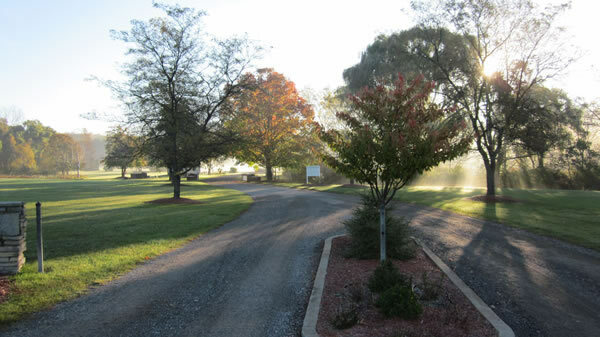 We invite you to take a tour of our grounds by clicking on any of the photos below.